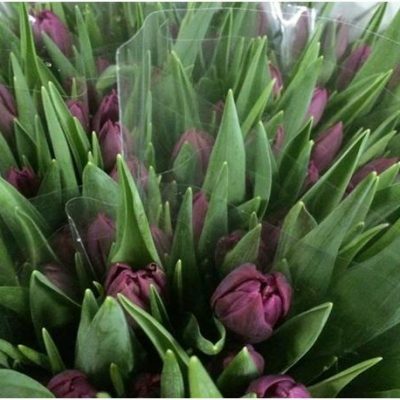 Bloomia South Africa has a year-round production of tulips in a greenhouse of about 1300 m2. 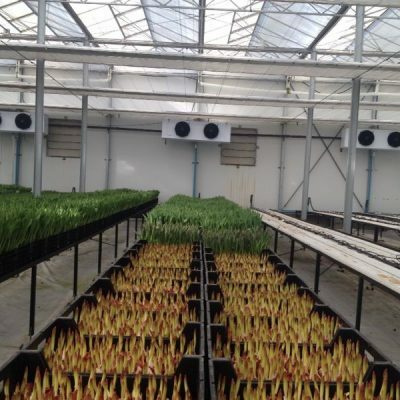 Before the summer a cooling instalation in the greenhouse was installed. In the South African winter, there were problems with maintaining the proper temperature and relative humidity due to the lack of a heating installation. From the existing suppliers a heating system was proposed, whether based on propane / butane or using electric heating. Agrofocus designed on the basis of the existing refrigeration system a heat pump system with an air distribution system. 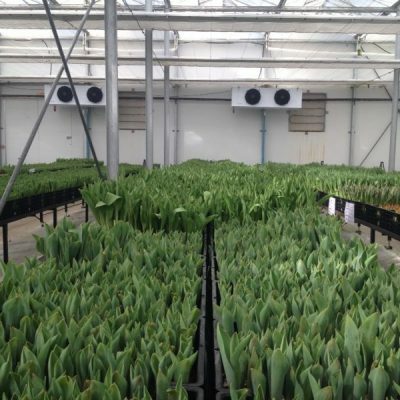 During the months that the greenhouse cooling is necessary, the waste heat from the refrigeration system can be used for dehumidification. During the months when heating is required, the refrigeration system operates as a heat pump system. The costs of the modifications to the refrigeration system will be more than compensated by the savings in energy costs. 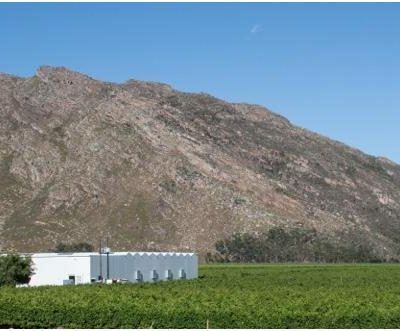 "Thanks to a clever use of refrigeration and heat pump, it is possible to produce a year-round good quality product with a relatively low investment and also with the lowest possible energy costs."